Where does my tweet go? 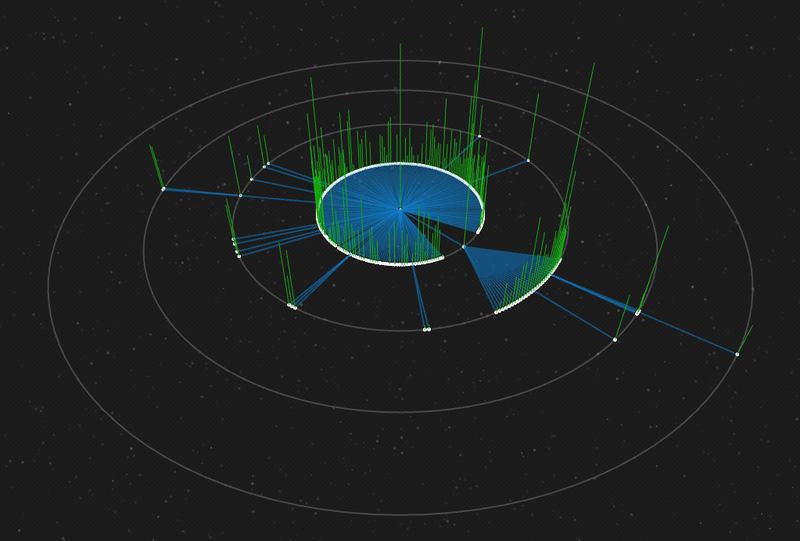 Where does my tweet go provides a clear visualization to see how a tweet spreads. The timeline and the vertical green line indicating the number of followers a tweet has are two nice touches. This entry was posted in stuff. Bookmark the permalink.